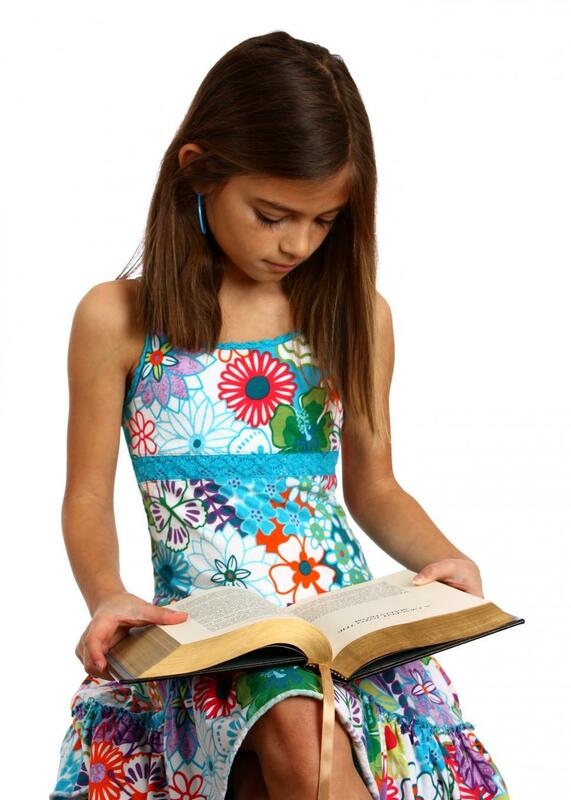 A pretty young girl reading a book. Thank you for this image. It is very generous of you to share it.